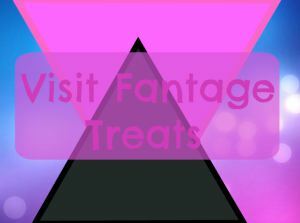 Fantage Treats is now holding and edit contest from 7/3 – 7/10, for a 1 month membership on Fantage. You will be competing with others with edits, recolors, etc. All you have to do is submit your best edit to Fantage Treats by July 10.